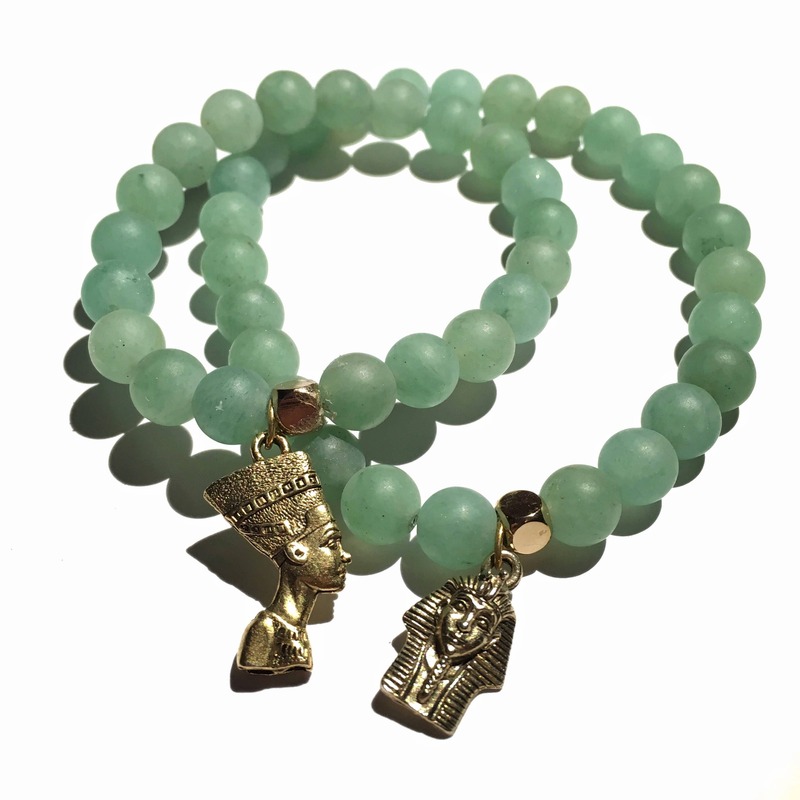 Heart Chakra Green Aventurine king and queen set. 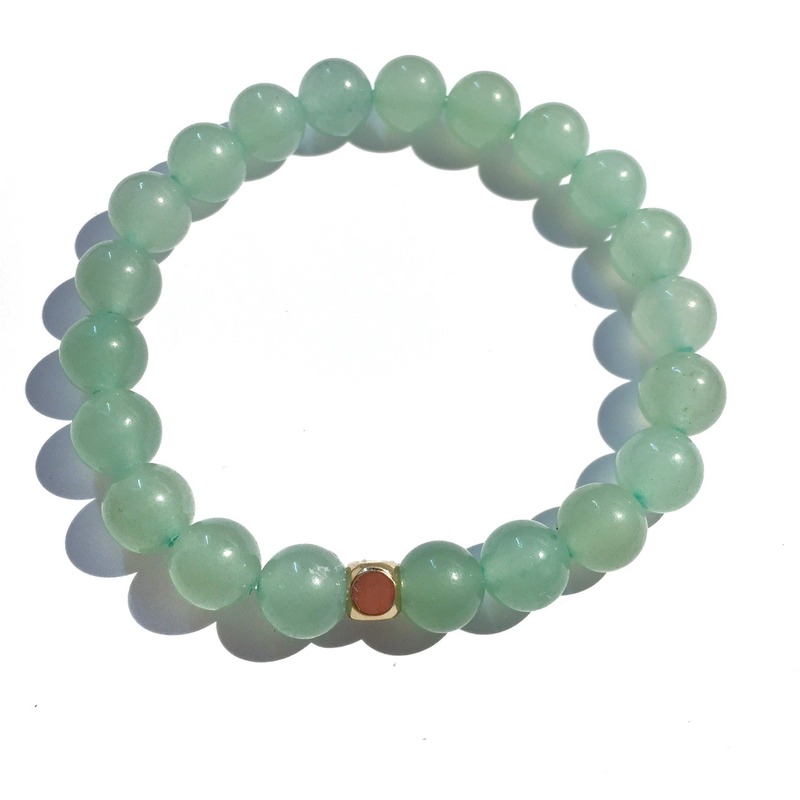 Green Aventurine is the stone of the heart chakra, it’s energy is associated with adventure, optimism and good fortune. This stone fosters courage while creating a sense of calm, the perfect foundation for any relationship.